I saw a display of puzzles at a store the other day with interesting pictures on the box. Some had beautiful scenes but others included a display of cupcakes, memorabilia or other objects. Puzzles seem to have photos to appeal to a variety of tastes and interests. 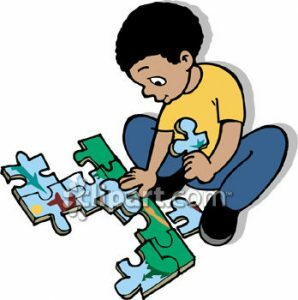 When you buy a puzzle, crack open that seal and know that all the pieces to put together a picture like the one represented on the box will spill out, you know a journey of discovery, of creativity and fun is about to begin. But what about opening up a used puzzle box? Do you wonder if all the pieces are still contained in the box? What do you do with a puzzle with missing pieces? 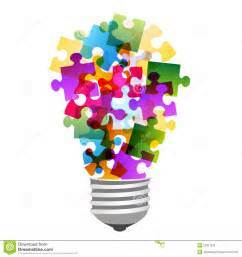 I found some interesting ideas on Pinterest when I looked for clip art about puzzles. 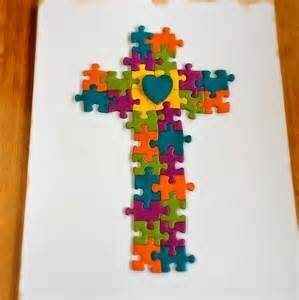 I saw unique ways of reusing or repurposing puzzle pieces. I found someone used them on a photo frame to give it a unique look. Others took them to make a picture, unlike the original intended use. But what about life? The pieces of our lives, the things we have learned, done and experiences in the past all help shape how we will deal with a new situation or our new normal. 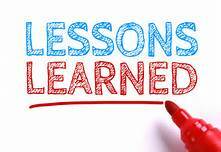 What have we learned from looking back over the good, bad and ugly times in our lives that we can generalize for the present or future situations we find ourselves in? I Each one of us can make a list, either mentally or a physical list on paper, about what we have learned through our lives and what taught us those lessons. Yet there are some things that can be general for anybody. I found several as I researched what others had to say on this topic. Looking back the negative often jumps to the forefront. 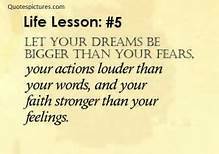 The hard times, the struggles with many things, the hurts, disappointments and fears. 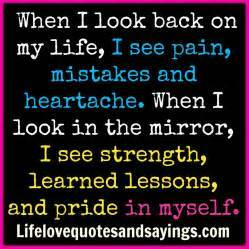 Yet each of these things has helped shape us into who we are today and as we look into the mirror – look honestly at the present – we can see the strength that has developed, the lessons learned, the empathy for others who are hurting and yes pride in our accomplishments – I would add gratefulness to God for giving us the ability to accomplish what we have. How can we use this going forward? I think as we look back and see the faithfulness of God in bringing us through the storms, teaching us valuable lessons and growing our faith and strength we can remember that if God did that in the past and he never changes we can rely on him to guide us through whatever bumps and twists the journey ahead contains. I think these two quotes are a great way to end looking at how we an put the puzzle pieces of life together. May our perspectives become eternal, looking at God for our hope, help, peace and strength. 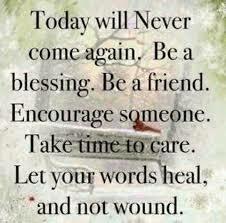 May we beat back the negative with positive words, actions and thoughts. May we look back in order to see the successes after the tough stuff, the growth and lessons learned as we move forward, allowing God to guide us in the unique journey he has planned for each one of us. May you cherish the uniqueness of the puzzle pieces of your life, encourage others and build them up truly accepting them for the unique individuals they are. Posted: October 31st, 2017 under puzzle pieces of life, Storytelling.